Recently I ordered another box of honeybuns gluten free treats. I was pleased to see that the new flapjacks were available to order, so I added a couple to my selection. My parcel from Honeybuns bakery arrived very quickly, I divided the cakes and put half of them in the freezer. they freeze very well! I was very excited to try the new gluten free flapjack. 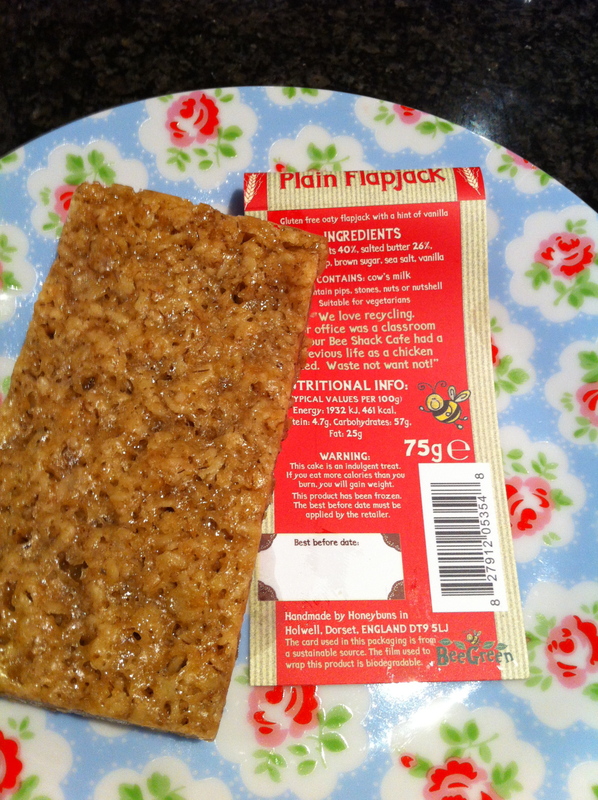 The flapjack was surprising soft which I loved, with a delicious flavour . A very indulgent treat. 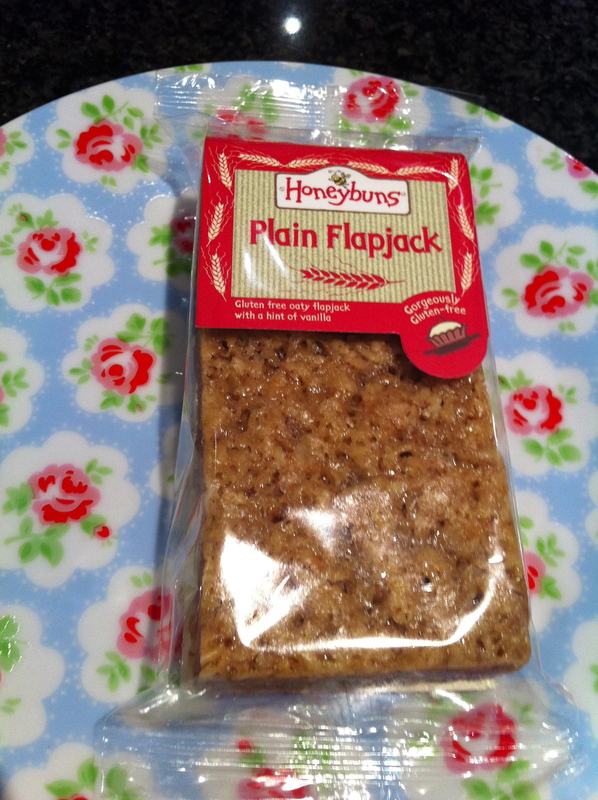 I remember eating flapjacks in my gluten eating days and them often being quite over baked and chewy. I will definitely be ordering them again soon. This means that the Honeybuns bakery is now 100% gluten free, very reassuring! I now cannot wait to try the cake mixes. Watch this space, review coming soon.